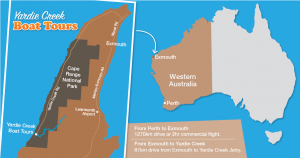 Welcome to Yardie Creek Boat Tours (YCBT) and Turquoise Bay Beach Service (TBBS), we invite you to join one of our boat tours for a relaxing, informative & eco-friendly cruise along Yardie Creek or if you don’t have your own transport while in Exmouth, we can drop you off at Turquoise Bay to enjoy the stunning beach! 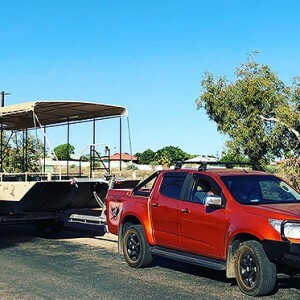 Our boat cruises depart from the Yardie Creek jetty, situated within the Cape Range National Park in Exmouth, Western Australia. 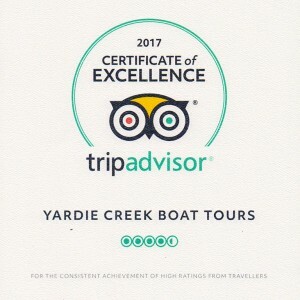 Board our safe, comfortable and well-shaded vessel “Yardi” for a one (1) hour boat cruise along the creek and learn some interesting things about the local region, the unique flora & fauna, aboriginal history and our beautiful environment…a great experience for all age groups. Need a ride to the beach? 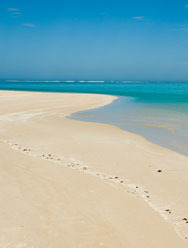 YCBT’s also offers a seasonal pick-up and drop-off bus service to and from the beautiful Turquoise Bay. 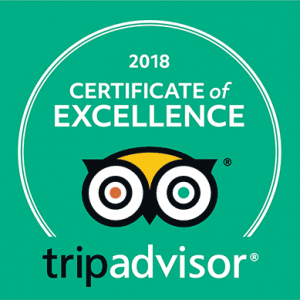 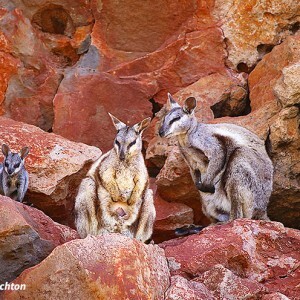 Includes DBCA entry fees to the Cape Range National Park.